FRANKFURT -- German prosecutors searched offices at Audi's headquarters and its car plant in Neckarsulm, Germany, in connection with the suspected manipulation of emissions on diesel vehicles in Europe, the Munich prosecutors' office said. Authorities also searched some private homes last week as part of its investigation, which relates to suspected fraud and illegal advertising in connection with the sale of at least 210,000 vehicles in Europe and the United States since 2009. "Now the focus of investigators is on the use of technical means to manipulate the emissions levels of 3.0-liter V-6 diesel engines intended for the European market," the prosecutors' office said in a statement. 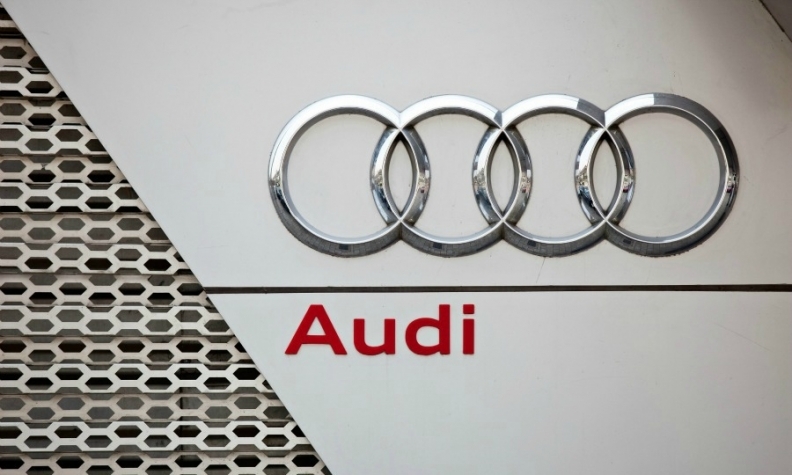 Regarding the investigation into the sale of Audi diesel engines in the U.S., it said 14 people were now under suspicion, none of whom are former or current management board members. Audi, the biggest contributor to parent Volkswagen Group's profit, admitted in November 2015 that its 3.0-liter V-6 diesel engines were fitted with a device deemed illegal in the United States that allowed cars to evade U.S. emissions limits. German prosecutors already searched its two biggest plants and other sites last March in connection with the emissions scandal. Audi said on Tuesday it was cooperating with the prosecutors' office. German daily Sueddeutsche Zeitung and broadcasters NDR and WDR first reported the searches.